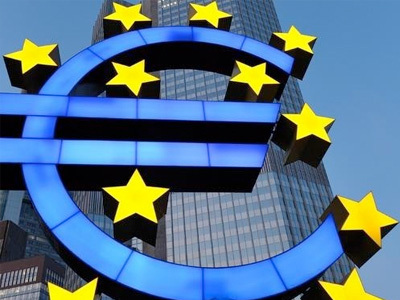 European banks will contribute over 100 billion euros over three decades to bail out the Greek economy, however the threat remains that the country may still partially default, says economics journalist Patrick Young. It comes after an emergency summit of EU leaders in Brussels, where they agreed to a second rescue plan. They also claim it is a more beneficial deal for Greece than the first financial salvage operation. Some observers disputed that claim. “What the EU is really trying to do is, they are trying to suppress the blood – the money – that is flowing out of the Greek economy… and they are terrified to take it straight from their own taxpayers’ coffers, so instead they are taking them from the banks, which is indirectly taking them from their own electorates,” Young stated. The EU’s attempts to go back in time and renegotiate its debt obligations contract is forcing creditors not to take back money for a quite a long period of time, he added. “In the world of finance, they regard that as being in default, because obviously if you do not pay your loan when your loan is due, then to some degree or another you are in default,” Young said. 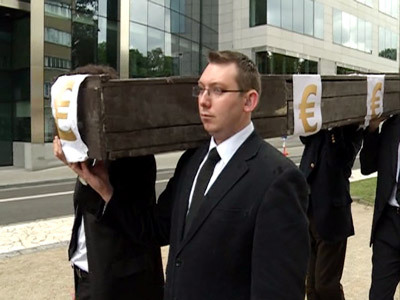 The euro may not be in its final death throes, Young declared, but there is a danger of the economic troubles spreading to Ireland, Portugal and even Italy and Spain. 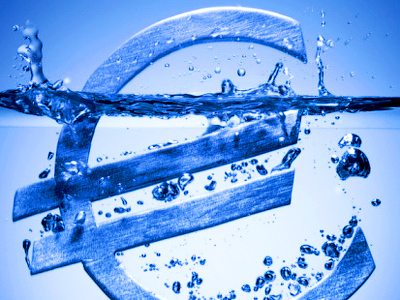 ­Plunging struggling EU economies into austerity may be insufficient to stabilize the situation within the EU, says Italian journalist Francesco Sisci. “It is not enough only to cut expenditure and increase taxes. There should be new policies to spur growth, which is necessary. If these policies do not come along, it will be a mess,” the journalist told RT. 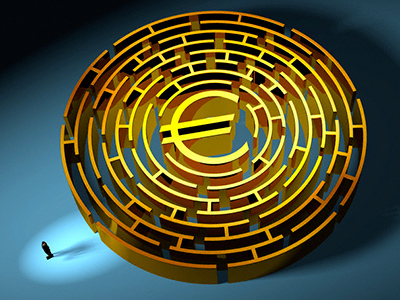 Sisci was optimistic in his estimates of the recent summit in Brussels, which offered Greece a measure of financial breathing space, but he believes more authority should be granted to the European Central Bank. “There is a big flaw and the crisis has proved it: there is a lack of economic leadership. 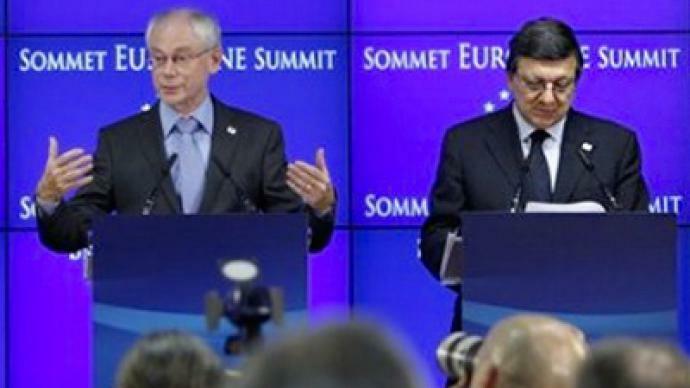 There is not enough power invested into the Central Bank of Europe,” said the journalist.